On June 21, the university's governing council approved the nomination of Jaume Barceló member of the InLab FIB, assigned to the Department of Statistics and Operations Research, and linked to the Faculty of Mathematics and Statistics (FME) and the Faculty of computer science of Barcelona (FIB) along with other professors: Luis Basañez, Albert Corominas, Antonio Font and Francesc Solé Parellada, as professor emeritus of the Polytechnic University of Catalonia. 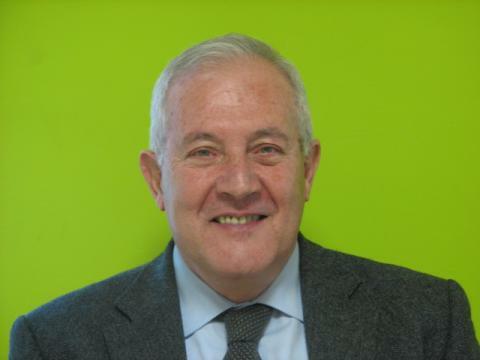 Jaume Barceló is currently responsible for Transport Projects and the inLab FIB, where several international projects have been worked on and also as responsible for projects related to the study of mobility such as: in4mo, SenseTrack or AllOver UPCnet among many others . He is also the author of many articles in scientific journals and technical books on transport. He is also editor in prestigious scientific publications such as Journal of Operations Research, Journal of Computational Application or Transportation Research Part C-Emerging Technologies. ​​Recognition as professor emeritus is granted annually and represents recognition of the professional career and contribution to the Polytechnic University of Catalonia for at least 10 years in the field of teaching, research, management and transfer of technology to the University. Original news of the Universitat Politècnica de Catalunya.